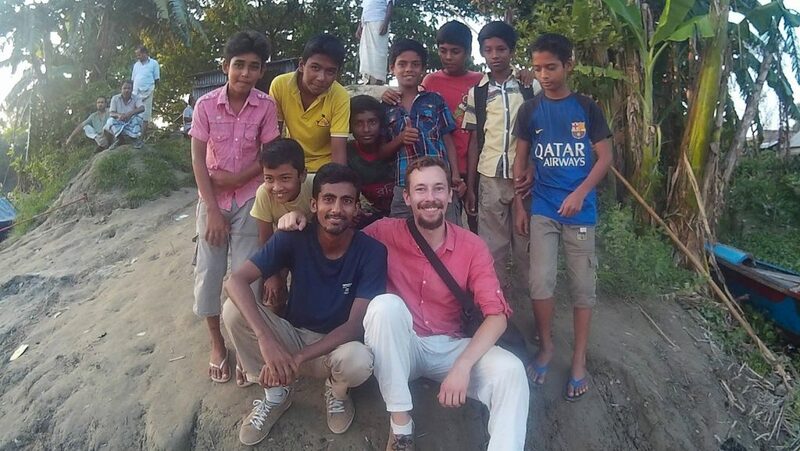 What is it like to solo travel in Bangladesh? Bangladesh is not the most popular travelling destination in Asia. While the country cannot offer the same kind of tourist attractions as the neighbouring India, Bangladesh can be extremely proud of its incredibly friendly people. 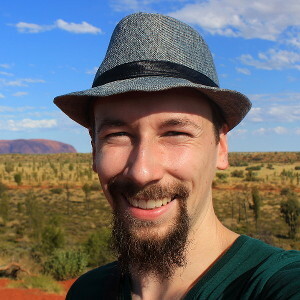 Now that I’ve been on my trip around the world for almost half a year, I’ve started to notice patterns in my traveling. As I’m constantly moving forward, my mind categorizes the places I’ve visited and chops the journey to different phases. The first phase of my trip? Traveling overland through Europe, from Finland to Turkey. Then, I had two pit stops before the next phase. I spent one week in Iran and another one in United Arab Emirates. The second phase started in July, when I flew from Dubai to Kerala, South India. After that, I spent over three months traveling overland in India and Nepal. Before I began the third leg of my journey in Southeast Asia, it was time for another pit stop. 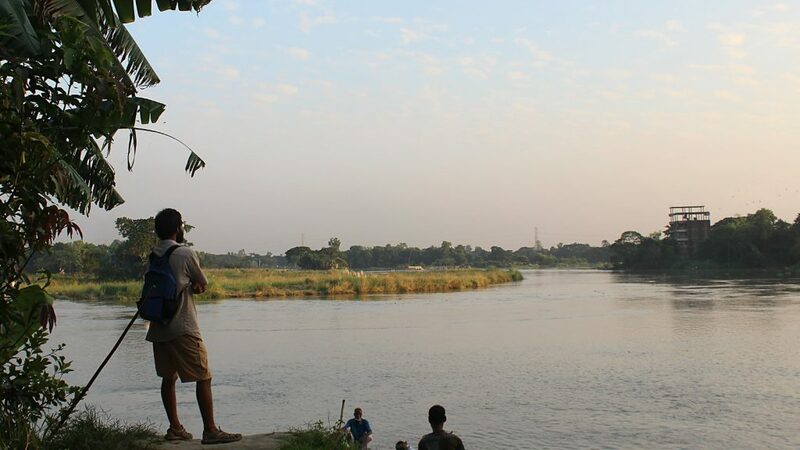 This time, I decided to spend ten days as a solo traveller in Bangladesh. UPDATE December 2017: I noticed that I get some traffic on this post from people who search things like “what are people from Bangladesh called”. Although most people from Bangladesh are ethnic Bengalis, the term for people from Bangladesh is Bangladeshi. My CouchSurfing host Khaled and me with local children in Kakran Bazaar. For most of my solo travel in Bangladesh, I focused on writing and other work with my laptop. Therefore, I didn’t explore the country as much as I could have. Still, if I learned something during my solo travel experience of Bangladesh, it’s this: the people of Bangladesh are amazing. 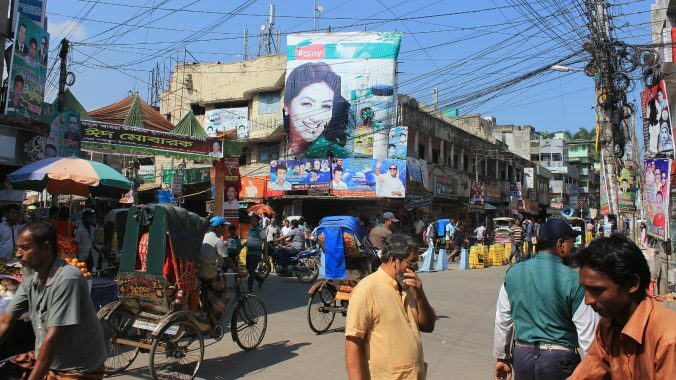 After a long break, I decided to use CouchSurfing to find a local host in Dhaka, the capital of Bangladesh. This turned out to be an excellent decision. My Bangladeshi Couchsurfing host Khaled was an incredibly nice, friendly and helpful man. Dhaka is a huge city, and I wouldn’t have experienced so much of it without Khaled’s guidance. Initially, I was supposed to stay in Khaled’s home for two nights. Those two nights turned into four. Then, I went to the city of Khulna for a few days, but as I got back to Dhaka for my last day and night, it was clear for me that I’d couchsurf with him again. Besides myself, Khaled also hosted CouchSurfer Sachin from India. Ships departing from Dhaka. 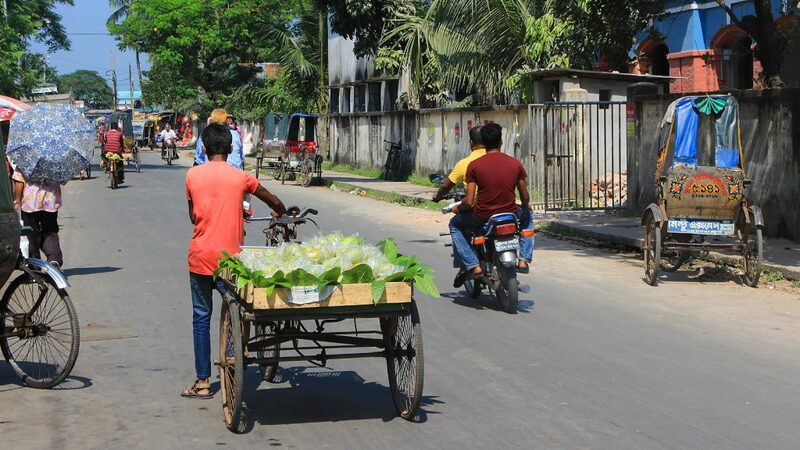 Rocket steamers are a popular way of travel in Bangladesh. 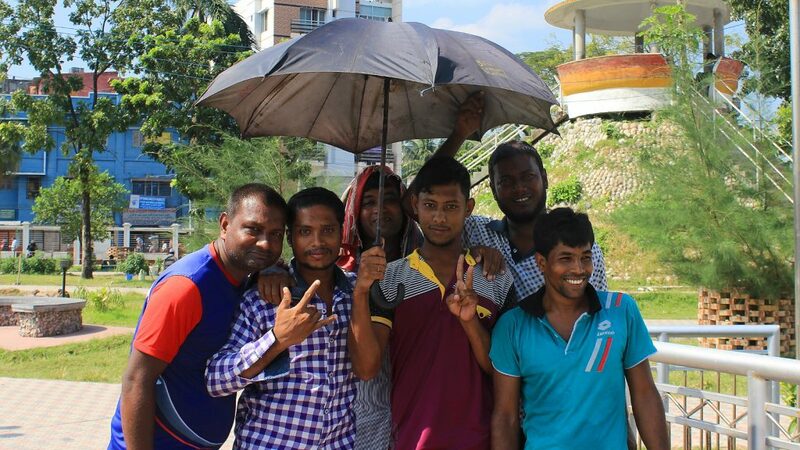 The kindness of my Bangladeshi Couchsurfing host was incredible, and he wasn’t the only one. Somehow, I feel like Bangladesh is full of people who are very welcome to visitors. Strangers offered me food, invited me to their villages and assured me that I could call them any time if I needed any help in Bangladesh. And I know that they really meant it. Sometimes, the extreme friendliness felt almost over the top. As I sat on a night train from Khulna to Bangladesh, the person sitting next to me offered me some fruits. Then, he also wanted to buy a cup of tea for me, and he didn’t take a no for an answer. One hour after the first cups, he decided that we should have more tea. Once again, refusing the offer was not an option. These guys stopped me at a park so they could take selfies with me. The people of Bangladesh are great, and there’s plenty to discover in the rarely visited country. At the same time, I have to say that the country can be a bit challenging for travelers. Bangladesh is not very used to tourists, so there’s very little infrastructure to support traveling. Train stations have practically zero information written in English, and the language barrier is a constant problem. Very few people speak English, so communication is not always easy. 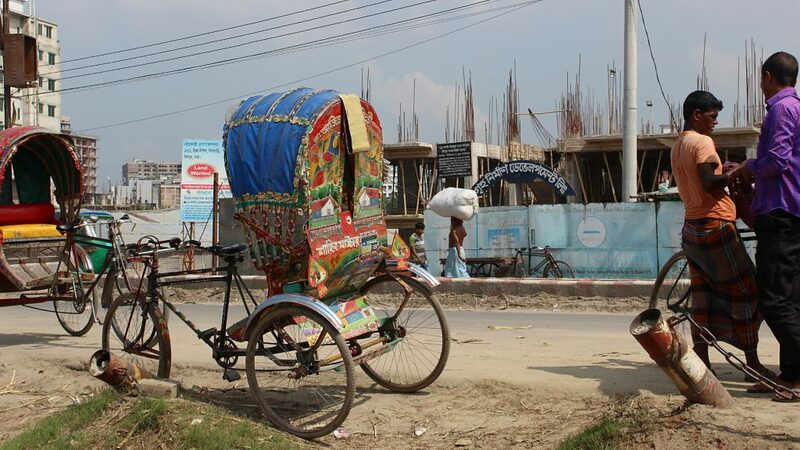 A cycle rickshaw by the side of the road. A street vendor selling fruits. Just getting from place to place can also be difficult. The public transport is confusing, journeys are slow and simply trying to get a ticket to a ship can be an experience in itself. When I was planning my return to Dhaka, I thought about returning on a Rocket – a paddle steamer that cruises along the rivers of Bangladesh. 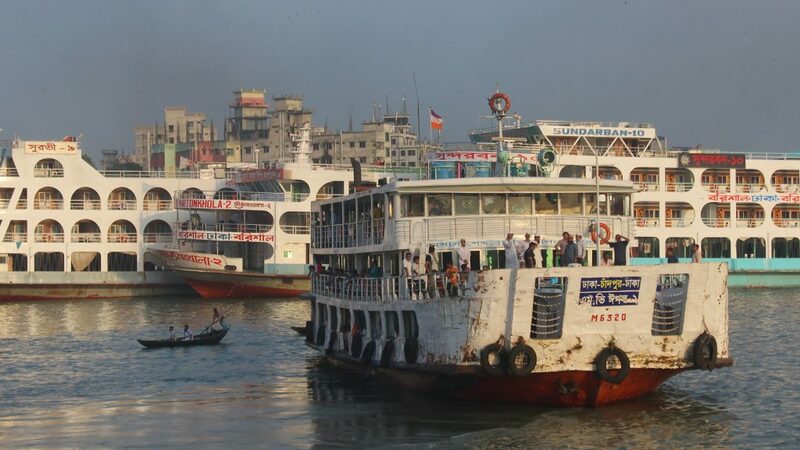 The ships don’t depart from Khulna, the third biggest city of Bangladesh. Instead, they leave from a smaller village a 2 hour bus ride away. Still, you’d think it would be possible to buy a ticket from the city in advance, right? Wrong. When I visited the office of the ship company, I was told that I’d need to travel to the village to get my ticket and spend a night there before the departure. I decided to take a train. 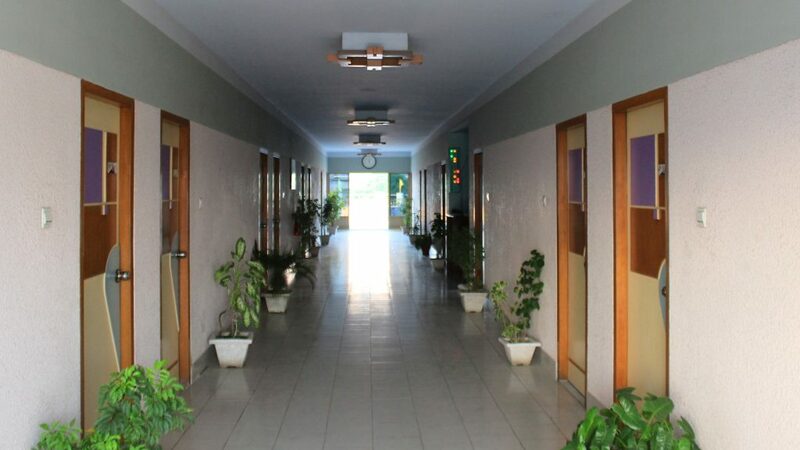 Hotel corridor. My room on the left, the reception on the right. However, all my difficulties were very minor, and I can definitely recommend solo travel in Bangladesh. Just reserve plenty of time for the country, as rushing through is not an option. While being an “unknown celebrity” and the constant center of attention felt a bit exhausting for an introvert Finn like myself, I have only good things to say about the people of Bangladesh. On my first full day in Khulna, I decided that I’d like to order something light to eat between lunch and dinner. I went to the reception, checked the menu and ordered two fried eggs. The receptionist quietly wrote down my request, but looked troubled. He asked me when I wanted the eggs. “Whenever as possible. Four o’clock, maybe?”, I said. 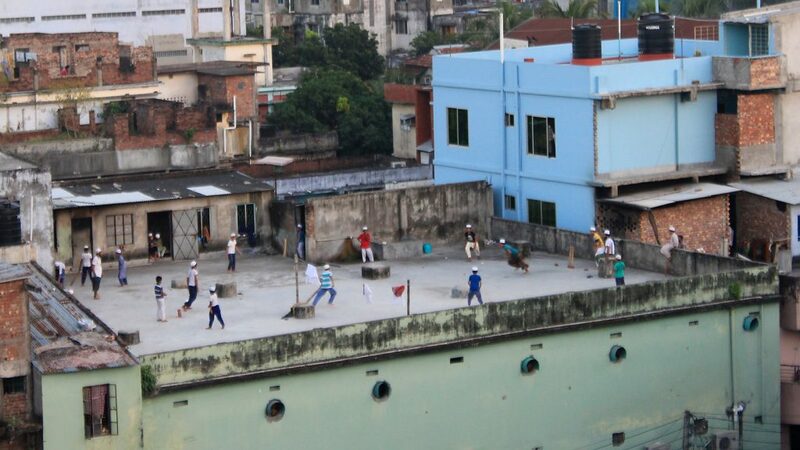 From the hotel stairway, I could see young men playing cricket at a rooftop. The worker spoke very little English, but somehow, we managed to communicate. “Not possible. Cook away”, he finally said, after pondering my request in silence for a while. To make sure that the kitchen was closed, he called someone at the hotel. After the phone call, he once again assure me that ordering fried eggs wasn’t possible now. “Okay, no problem”, I responded and canceled my order. After our conversation, I returned to my room and started to work on a blog post. Fifteen minutes later, there was a sudden knock at my door. Surprised, I went to the door. I opened the door and saw the receptionist standing in the corridor. He was holding a plate of two fried eggs. Less visited more friendly. This seems to be global rule everywhere in the world. I found Dhaka more enjoyable than its reputation is.